Librarians will organise and manage collections of books, journals, magazines and electronic documents, this could be in a public library, a school, college or university or sometimes in large companies or organisations. Duties can vary depending on the size of the library but could include, cataloging stock using IT systems, dealing with enquiries, helping library user to find what they are looking for and setting up reading groups and other activities. 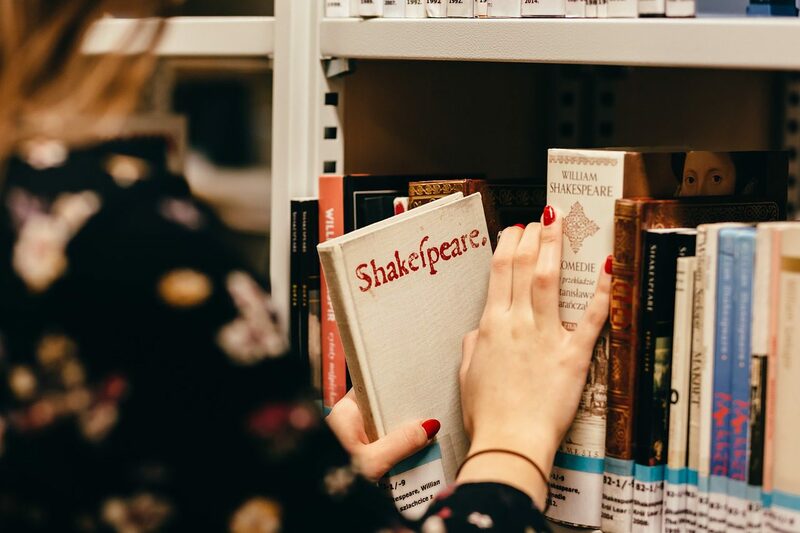 You could get into this career through a degree in librarianship or information management accredited by the Chartered Institute of Library and Information Professionals (CILIP). You’ll usually need some practical experience which you could get during your first degree, or by volunteering afterwards. If you're working as a library assistant or have a job with an information service, you could apply for Certification through CILIP. You could then work your way up by taking further qualifications. You could move into a senior job as a manager. Another option is to take responsibility for a specialist service or collection. If you hold a senior position in your organisation, you could apply for professional registration of CILIP.